When it comes to maintaining the health of your vehicle, getting your oil changed is one of the most important things to do, and failing to do so can have some very serious consequences. Changing your oil is often the easiest and most affordable way to maintain your vehicle, but the drawbacks of not getting an oil change in Milwaukee are very severe, and can end up costing you thousands of dollars. Although inexpensive and nearly effortless, getting an oil change in Milwaukee is one of the most important things you can do for your vehicle, but not doing so not only makes your vehicle less efficient, but it also shortens the lifespan of your vehicle. 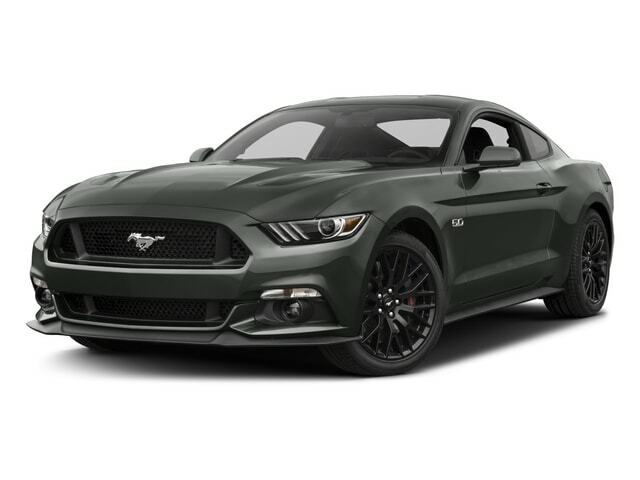 You can avoid these prices easily with Ewald Auto Parts and Service Center in Milwaukee, where you can get an oil change in Milwaukee for an incredibly inexpensive price. We promise to have your oil changed in 45 minutes or less, and throw in a free top off of all fluids and even a free car wash. 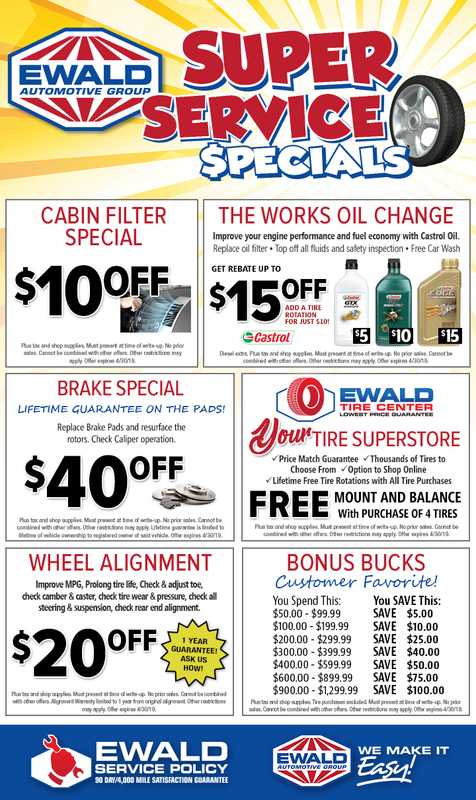 So drop on in to Ewald Automotive Group today and schedule an oil change in Milwaukee for your vehicle now, and have peace of mind that your vehicle is being well looked after! There is absolutely no advantage to not changing your oil, and not doing so will only cause some very serious issues with your vehicle. At first, buildup and debris will start to accumulate in the colder parts of your engine and reduce its efficiency, which will need an engine cleaning to fix, and you can even wear out the piston rings and cause your engine to fail. Continuing to drive with dirty oil can be lead to even bigger problems that will cost you thousands upon thousands of dollars to fix, as it can lead to further problems like your pistons seizing up, and even resulting in damage to your crankshafts. It can cost thousands of dollars to fix these issues, so just come on by Ewald today and get an easily affordable oil change in Milwaukee today.